Piyush Chawla believes that Kuldeep Yadav knows how to manage his workload during the IPL 2019 keeping in mind the World Cup. Kuldeep Yadav conceded too many runs in the recently-concluded five-match One-day International series against Australia, which India lost 2-3. 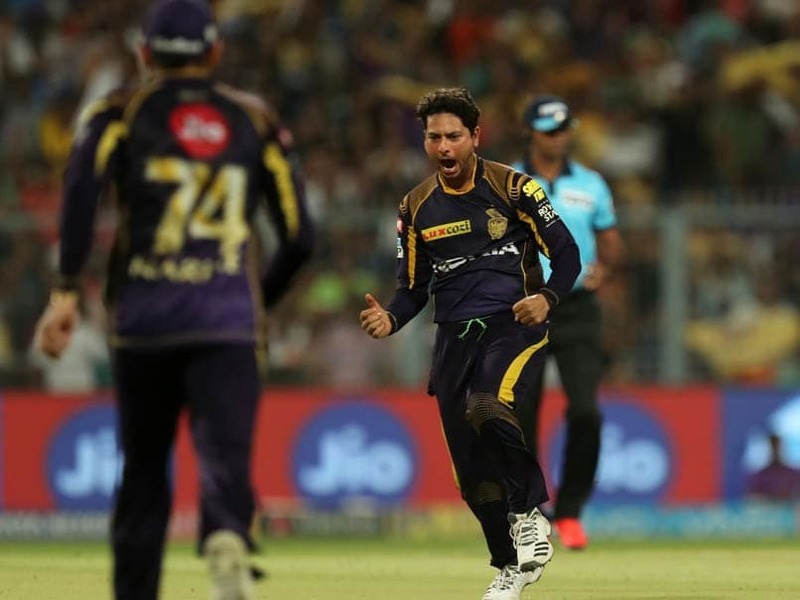 However, senior spinner Piyush Chawla, who plays with Kuldeep Yadav for Kolkata Knight Riders in the Indian Premier League, feels the young wrist-spinner is "not afraid to get hit" and that makes him an impressive bowler. "Kuldeep is not afraid to get hit, which is the most important thing for any spinner," Piyush Chawla said on Monday. Chawla added that Kuldeep knows how to manage his workload during the IPL 2019 keeping in mind the World Cup. 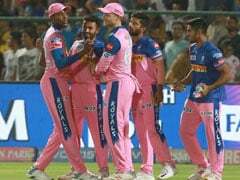 Echoing India skipper Virat Kohli, who on Sunday said that he expects his teammates to be smart enough to manage their workload before the mega event starting on May 30, Chawla stated: "We all are professional cricketers. There is workload on everyone but somehow you have to manage things on your own. "Everyone is different. All the players are individuals and they know how they are going to manage. They know when to play and when to take a break." Chawla, speaking to reporters at the team hotel, underlined the importance of the cash-rich T20 meet, saying although it's a 20-over format as opposed to the 50-over World Cup, it should act as a good preparation. "As we all know, IPL is as good as international cricket. I see this as a very good preparatory thing. I know both (World Cup) and IPL are different formats but still even in 20 overs you need a lot of skills if you want to fox the batsman," the 30-year-old 2011 World Cup winner said. Asked if Kuldeep - who will be one of India's main weapons in England this summer - has lost a bit of his charm after India's 3-2 defeat to Australia at home, Chawla said: "He was never a mystery spinner. Mystery spinner is a myth according to me. He is a skillful bowler and as the day progresses you need to make that skill stronger and he is working on that." "Both of them are doing really well and the way Kuldeep has bowled in the last couple of months, he is doing really well. Even Chahal has done well in Australia. It's always an advantage for the team when you have two wrist spinners. And both are wicket taking." "If it's a belter, the job of a wrist spinner is more. For finger spinners, it's still difficult but for wrist spinners it shouldn't be so difficult even on belters." Chawla feels the young wrist-spinner is "not afraid to get hit"